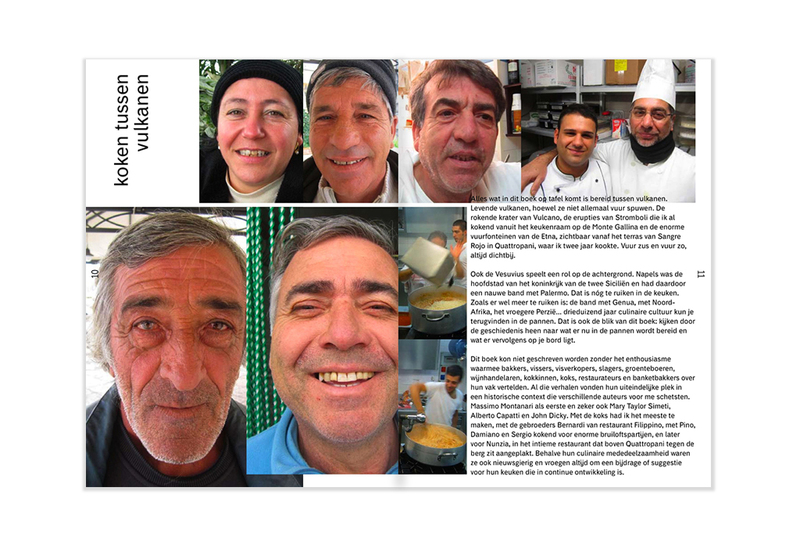 ‘Koken tussen Vulkanen’ (Cooking between Volcanoes) has recently been declared Cookbook of the Year 2014. 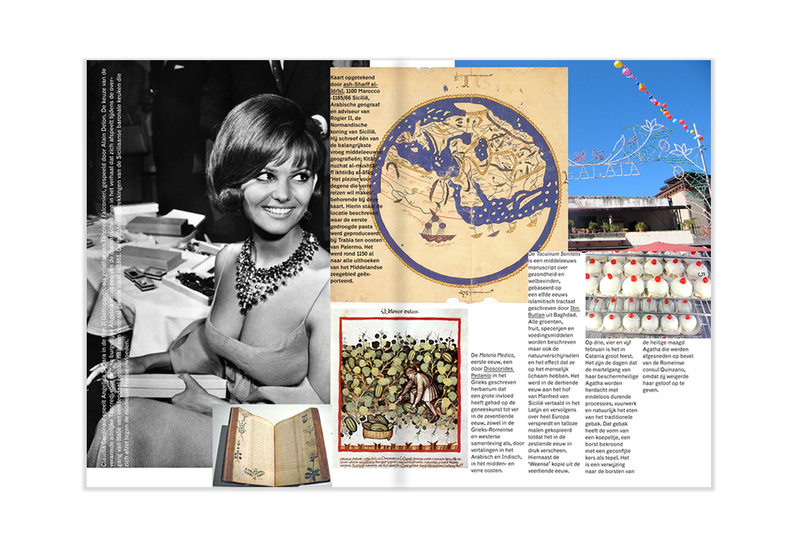 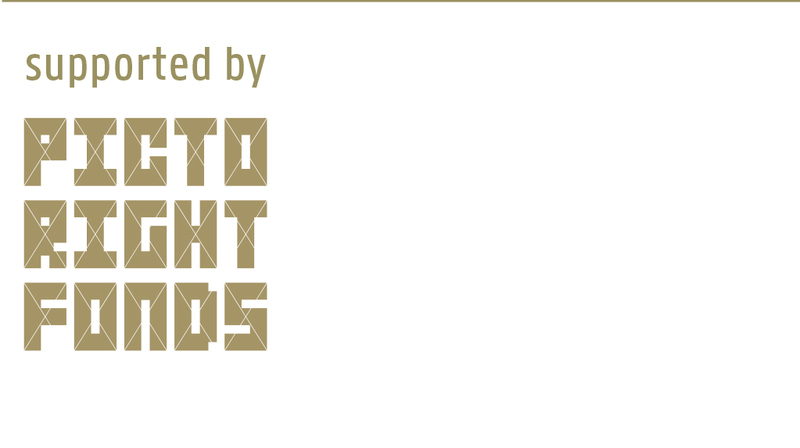 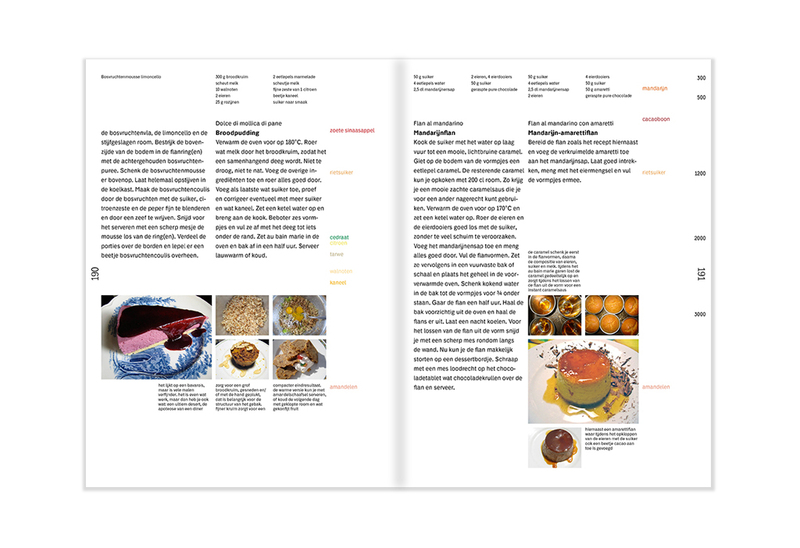 The book was written and designed by graphic designer Ko Sliggers. 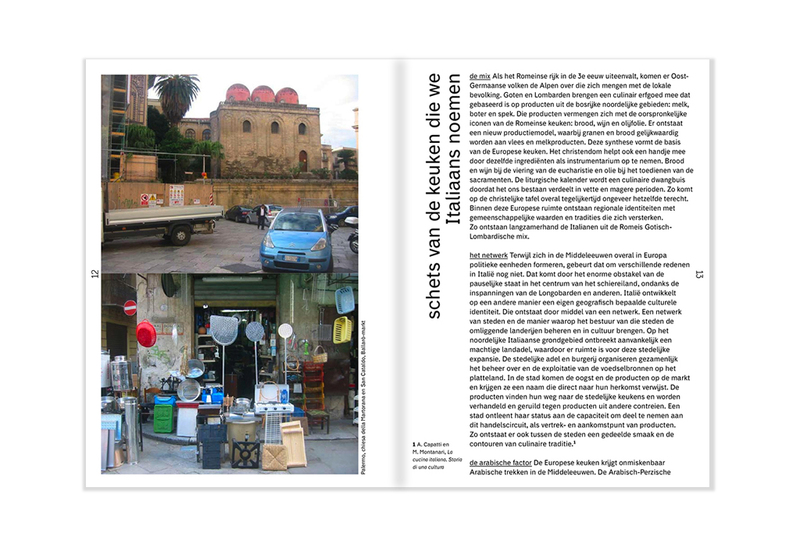 In ‘Koken tussen Vulkanen’, Ko Sliggers (1952) discusses three thousand years of the culinary culture of southern Italy. 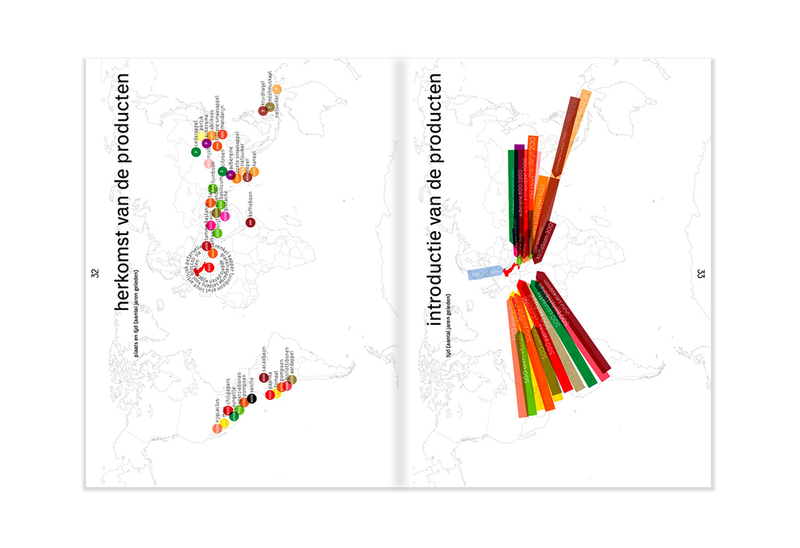 The book is a compilation of his contributions to De Avonden, which between 2009 and 2010 were broadcast on VPRO Radio. 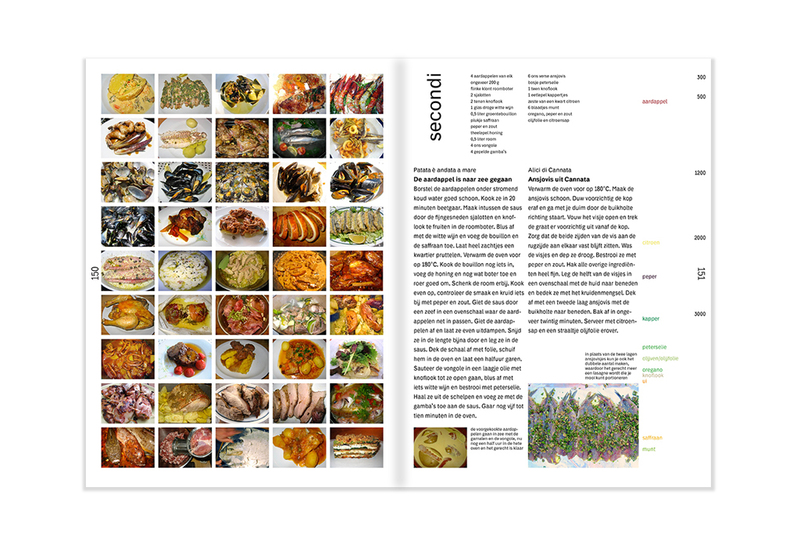 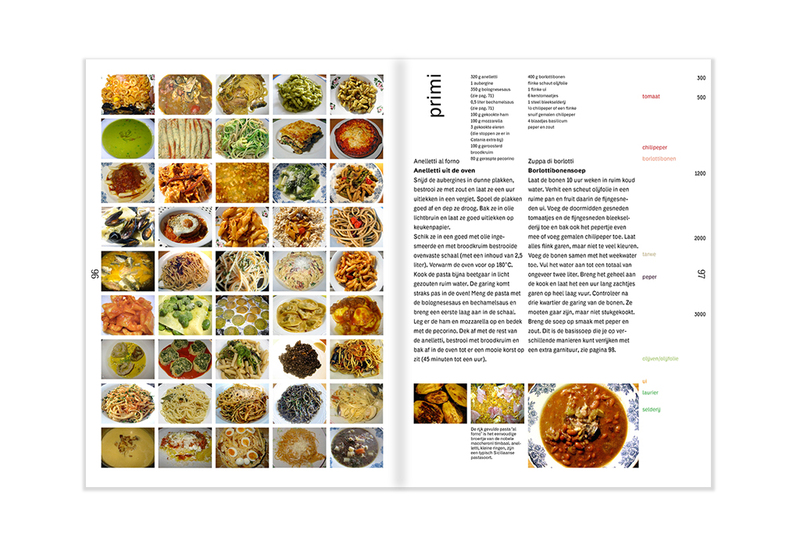 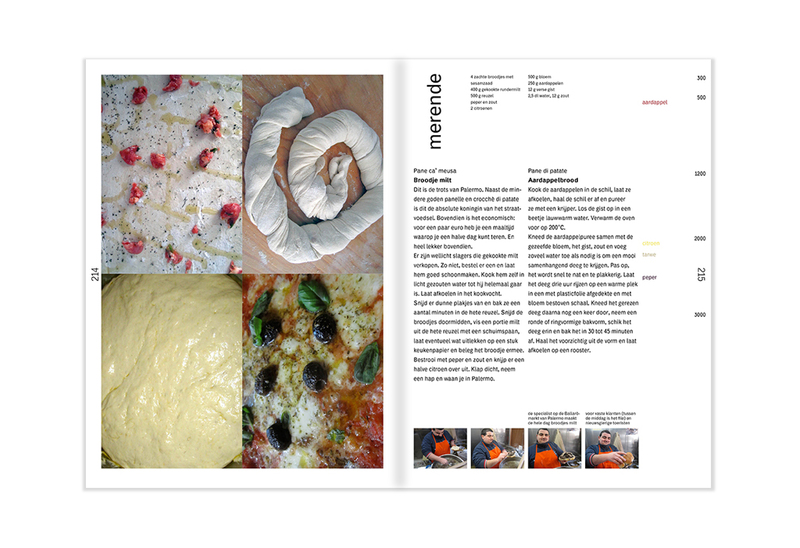 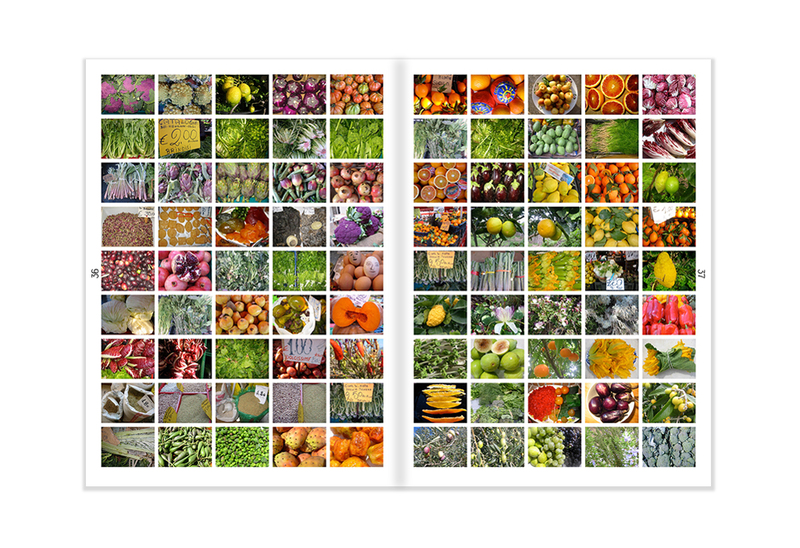 You can start cooking immediately, because the book contains more than 240 recipes. 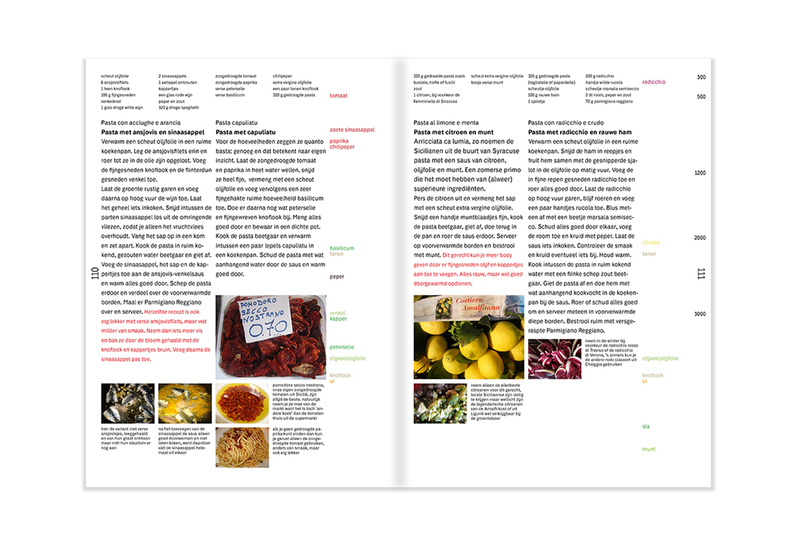 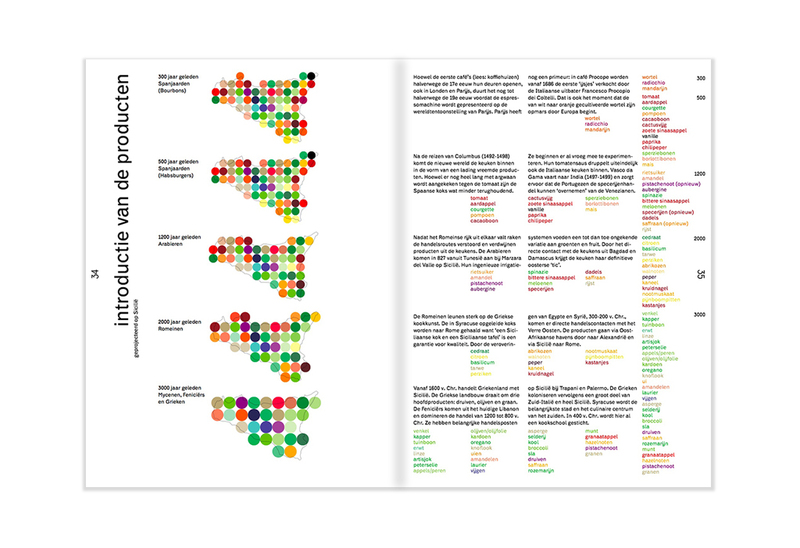 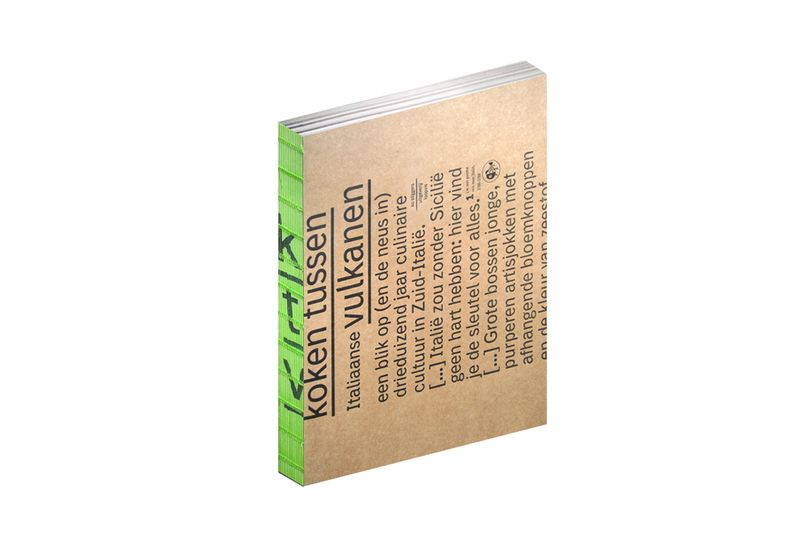 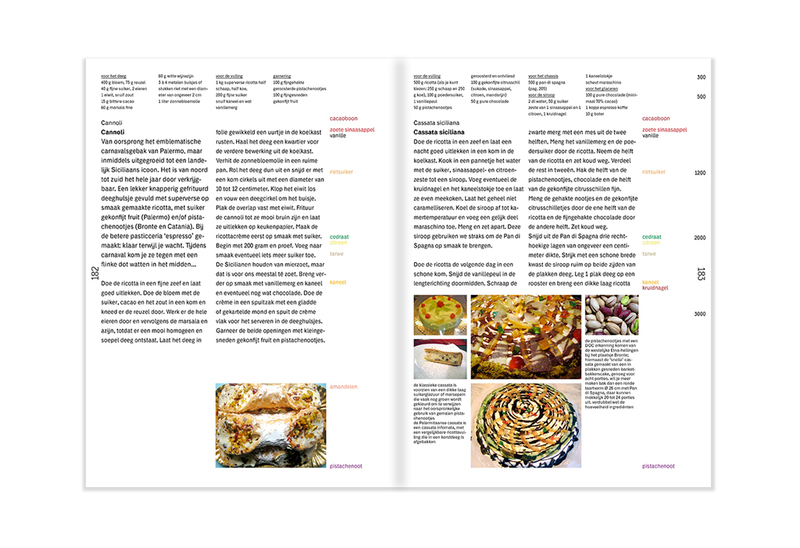 Publication ‘Koken tussen Vulkanen’, text and design by Ko Sliggers, published by Uitgeverij Loopvis.